Mickey Rourke has reportedly finally met his elective-surgery match, and it's (swoon) Love. 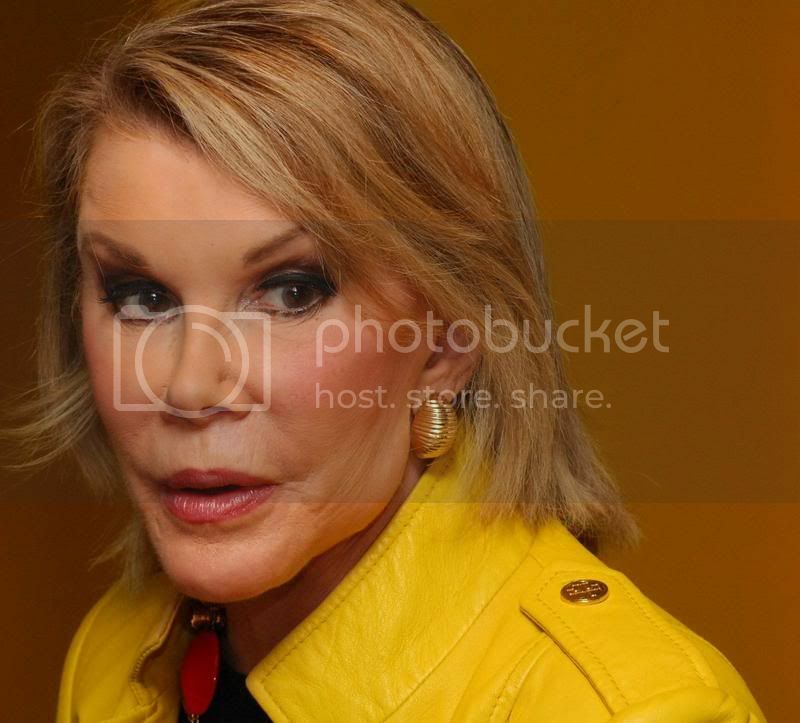 No, it's not Joan Rivers, Amanda Lepore, or Jocelyn Wildenstein. Literally, it's Love, Courtney Love. That's Mickey on the right, and Courtney on the left, if you couldn't tell.